Efficient, practical training in conducting basic hearing tests on adults in the occupational and medical setting. The Intermediate Audiometry Workshop is a skills-focused, two-day program that provides students with the basic knowledge and skills required to conduct routine hearing tests, assesses results and safely conduct ear inspections in adults. This 2-day program runs from 8.30am – 4.30pm. 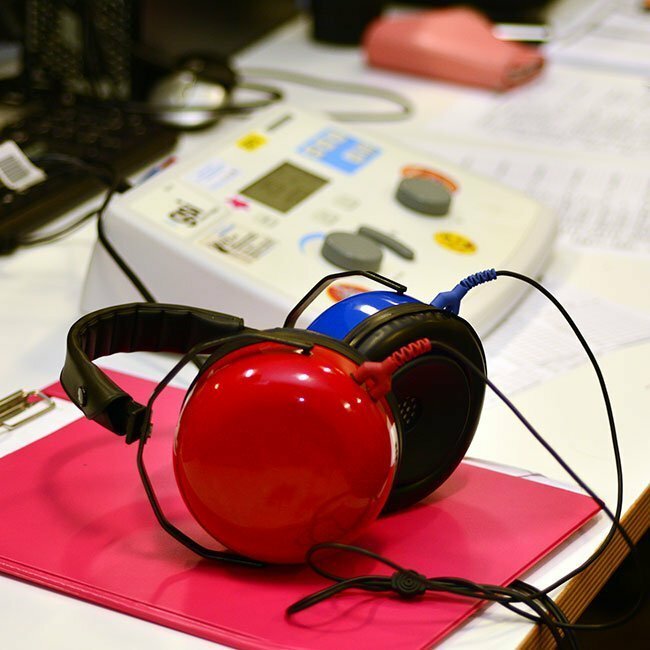 The Intermediate Audiometry Workshop provides fundamental training in the skills and knowledge required to conduct routine occupational hearing assessments on adults. The course includes lectures and hands-on training, offering students the chance to enhance testing skills and follow recognised audiometry protocols. Conducting a hearing test can be perceived as simply “pressing buttons” however there is more involved in test accuracy than meets the eye. During this course we assist students to develop best practice skills and review techniques to improve accuracy. The Intermediate Audiometry Workshop is taught to small-medium sized groups. This allows our teachers to provide one-on-one, hands-on practical tuition and individually tailor each student’s development of audiometry skills. With a limited course duration, however, we can only provide an introduction to the many facets of conducting accurate audiometry and provide limited supervised practice. The content does not meet the requirements of Australian Standard AS/NZS1269.4 or occupational audiometry legislation (our 4-day Occupational Audiometry Course meets Standards and legislative requirements). This course has been approved by Coal Services, and fulfils the training requirements for nurses to conduct NSW Coal Industry Order 43 health surveillance audiometric tests. Also approved is our comprehensive 4-day Occupational Audiometry Course. There are no formal pre-requisites for attending this workshop and no pre-course preparation. Students attending the full two days of this workshop will receive an Attendance Certificate from The Hearing Company, Australia’s leading occupational audiometry training provider. The limited, 2-day program doesn’t provide students with sufficient training to be fully compliant with the specifications described in Australian Standard 1269.4 or Work Health & Safety Regulations. For reference, The Hearing Company’s comprehensive 4-day Occupational Audiometry Course trains students to the level described in Australian Standard AS/NZS1269.4 and state/territory legislation. 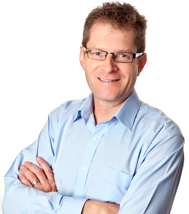 “This course was very informative, with content pitched at the right level. Glenn is a very good presenter, and the slides and workbooks were great. A range of teaching methods are utilised during the course to assist students to learn the key skills, including hands on practice, written exercises, role plays, industry anecdotes, visual and auditory presentations, quizzes, demonstrations and “at-elbow” supervision. We also aim to engage and challenge, and many graduates find the course to be interesting (and even fun!). Our teachers certainly enjoy what they do, and this comes out in the teaching. We supply all practice equipment including audiometers, otoscopes and consumables. On the first day of the course students are issued with a Course Manual and Workbook. Lunch, morning tea and afternoon tea will be provided each day. No, the limited, 2-day program doesn’t provide students with sufficient training to be fully compliant with the specifications described in Australian Standard 1269.4 or Work Health & Safety Regulations. Yes, students who attend all sessions will be issued with an Attendance Certificate. We supply all required practice equipment, including audiometers, otoscopes and consumables. Yes, the Intermediate Audiometry Workshop provides up to 14 hours of tuition, which can be claimed towards CPD requirements. We conduct public courses several times a year in the location of most demand; usually Sydney and Newcastle. We also regularly conduct in-company courses for organisations with multiple employees to be trained. This can work out as a cost-effective and efficient way to upskill a team. Our equipment and teaching personnel are completely portable.